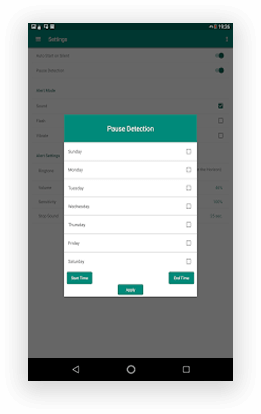 Want to develop a premium utility app like Clap To Find? 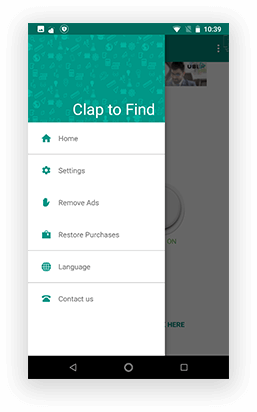 Clap To Find is a little handy utility app that works wonder when you are finding a way to your lost phone. Locating your phone in every corner often shakes your head. 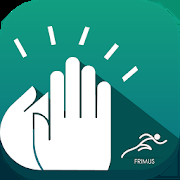 With a quick installation of utility apps, just make 3 claps & track your Android device. 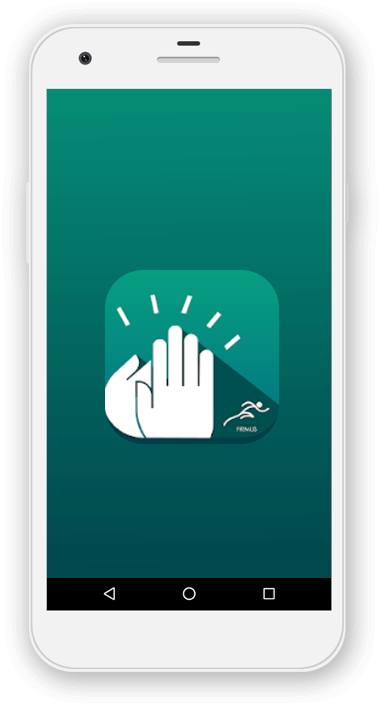 There’s nothing more exciting than developing an app that lets you find your lost device with just a couple of claps. 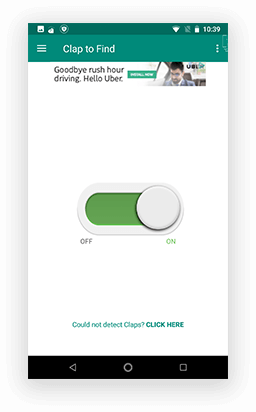 With your claps, the device responds automatically with an immediate ringing alert. 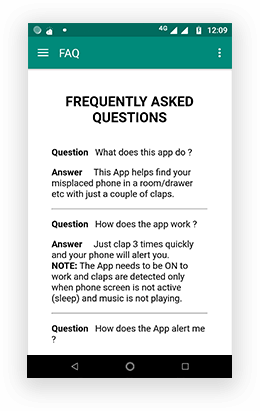 Apps like Clap To Find features Vibration & Flash Light options for a convenience to look out for your device even in the dark. 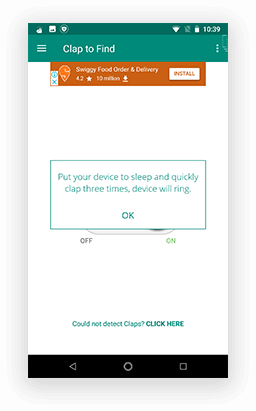 Simply, put the device to sleep & quickly clap three times, the device will ring. Clap detection only works when the screen is off. Couldn’t detect claps? 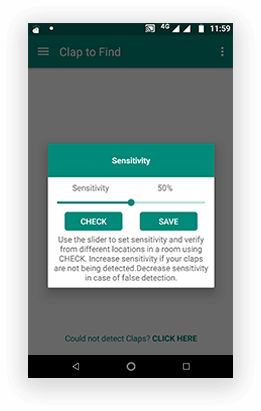 Well, the sensitivity of detection is the reason, which can be adjusted from your app screen with the tap of a button. 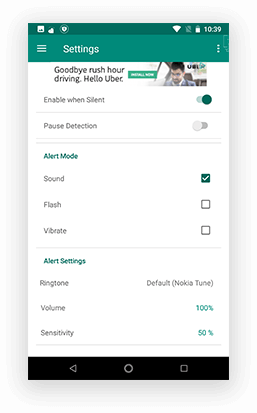 To set the sensitivity, use of a slider in order to enable or disable the application. 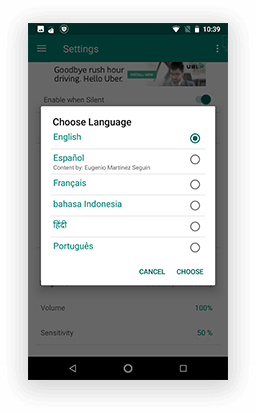 To verify, click on the Check & Clap from different locations to find your device.